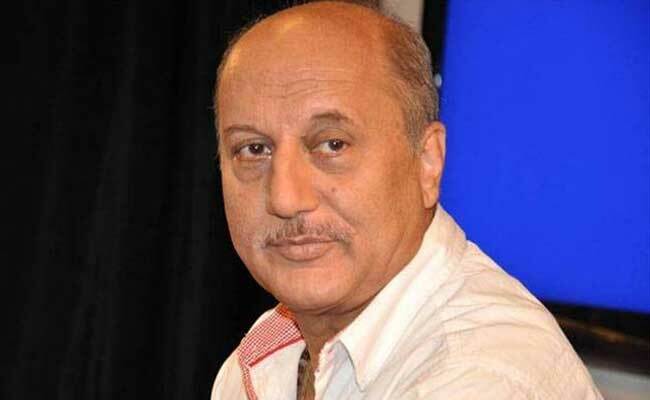 62-year-old actor Anupam Kher, who is currently in Los Angeles, said he got to know about the breach from his friends in India and has alerted the microblogging site about the incident. New Delhi: Veteran actor Anupam Kher today said his Twitter account has been hacked. 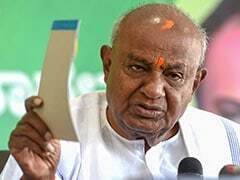 The 62-year-old actor, who is currently in Los Angeles, said he got to know about the breach from his friends in India and has alerted the microblogging site about the incident. "My Twitter account has been hacked. Just got few calls from friends in India about it. I am in LA and it is 1 am," Mr Kher told news agency PTI over a text message. "The Big Sick" actor said he received a link from Rajya Sabha MP Swapan Dasgupta in a direct message, a first ever from him yesterday, which he clicked upon. Mr Dasgupta's Twitter account is said to have been compromised by Turkish Pro-Pak hackers. "Got a DM yesterday from Mr Swapan Dasgupta's account about a link. A first from him. So opened it. Have spoken to Twitter already," Kher added. A message reading 'Caution: This account is temporarily restricted' is currently being displayed when one visits the actor's account.